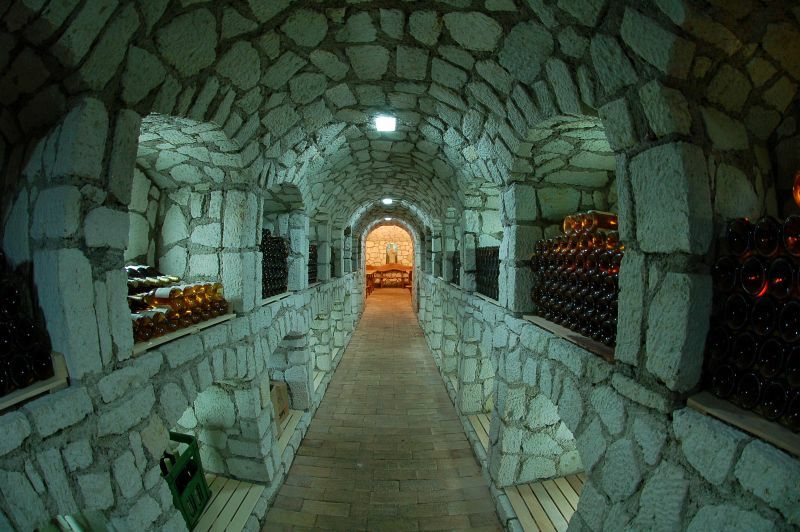 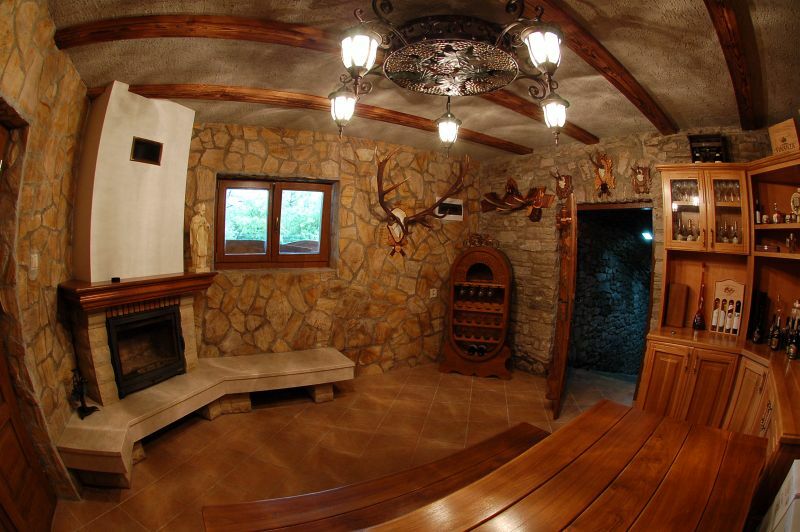 Wine cellar - TOKAJ WINE s.r.o. 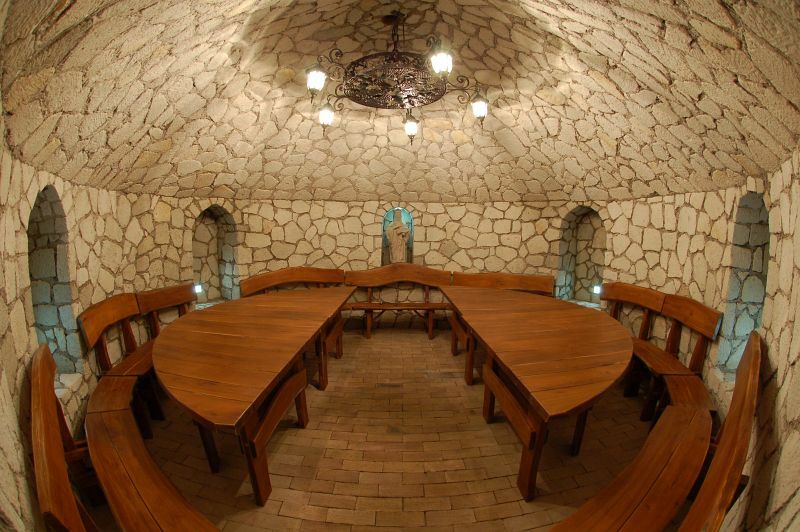 The vineyard site is located and Tokaji cellar constructed in tufa subsoil, which includes a tasting room, wine archive, consisting of 36 archival boxes with a capacity of 250 liters each of them and storage space for wine barrels. 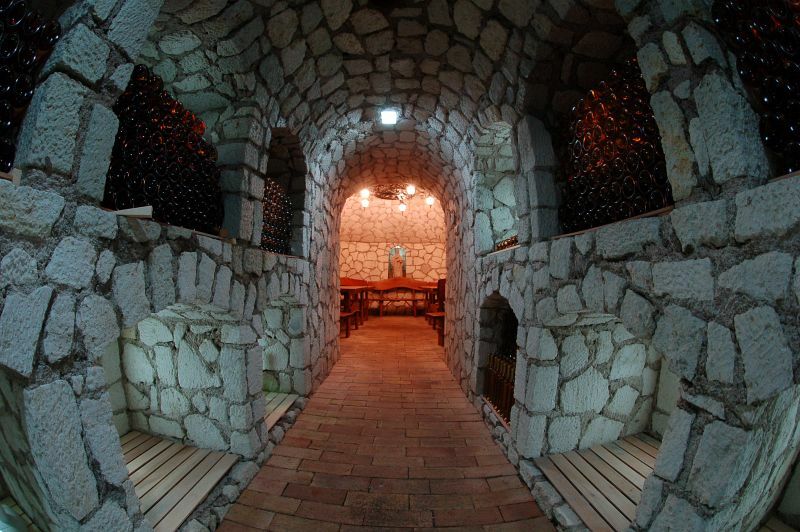 Period to build and launch new processors service is provided by external processing of grapes and the cellar is kept only finished bottled Tokaj wines.